A non-profit group linked to Fusion GPS has ties to a cybersecurity firm recently implicated in a self-described “false flag” operation in the Alabama Senate race. The Democracy Integrity Project, which works with Fusion GPS and dossier author Christopher Steele, partnered before the 2018 midterms with New Knowledge, an Austin-based firm that has been tied to an operation that created fake Russian bots in Alabama’s December 2017 special election. 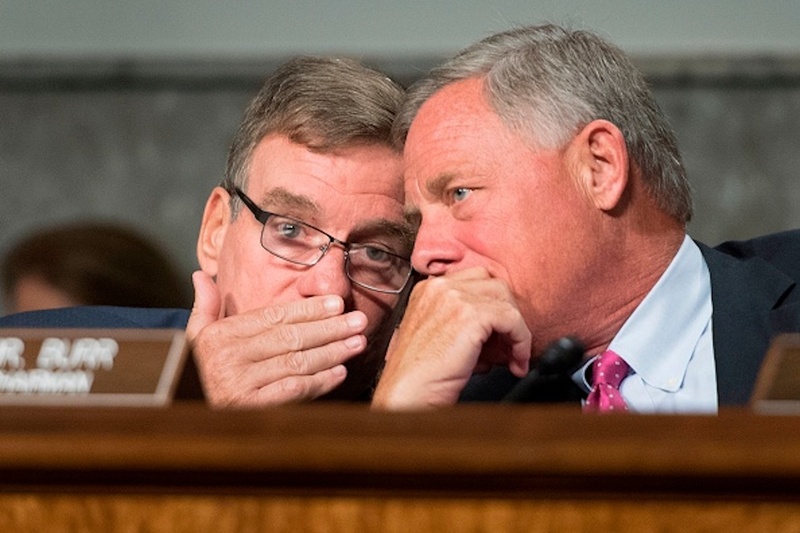 New Knowledge recently produced a report for the Senate Select Committee on Intelligence, and TDIP’s founder was in contact with two Democrats from the committee. The extent of Warner’s contacts with Jones remain unclear. The project appears similar to Hamilton 68, a dashboard operated by the Alliance for Security Democracy. Jonathon Morgan, the founder of New Knowledge, helped create Hamilton 68 and has appeared frequently in the media to discuss Russia’s disinformation efforts. In an interview with BBC, Morgan claimed Russians were behind #ReleaseTheMemo, the hashtag used to call for the release of a memo from House Intel Republicans that questioned the FBI’s reliance on the unverified Steele dossier to obtain surveillance warrants against former Trump campaign adviser Carter Page. But New Knowledge and Morgan are now known for their tactics during the December 2017 Alabama special election. The New York Times published a damning exposé Dec. 19, 2018, showing New Knowledge operatives targeted conservative Alabamans with fake Facebook pages intended to sow doubt about Roy Moore, the controversial Republican candidate. The operatives also created thousands of fake Russian Twitter accounts set to follow Moore. The effect was that numerous news outlets reported Moore was being supported by a Russian disinformation network. New Knowledge has come under heavy criticism following the report, largely because the firm’s tactics in Alabama so closely mirrored the Russian efforts they say they oppose. Morgan, a former State Department adviser, said the Alabama project was merely an experiment that had no impact on the special election, which was won by Democrat Doug Jones. 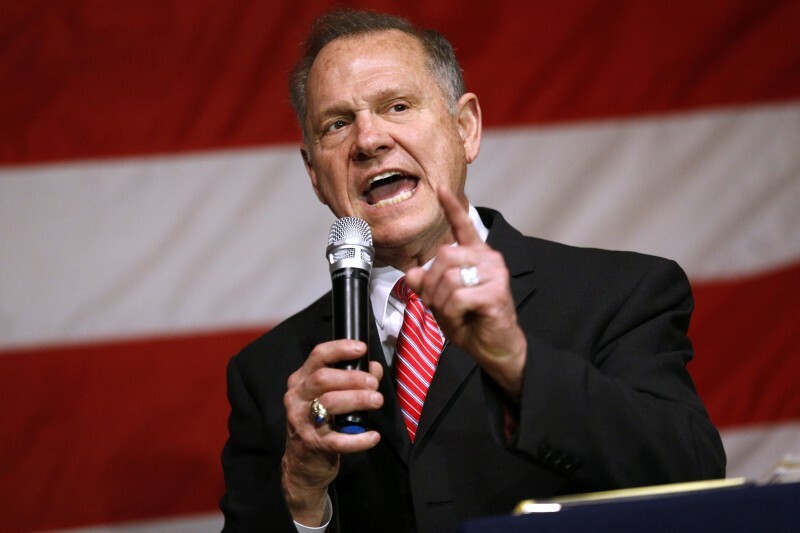 The Washington Post reported New Knowledge authored a document describing the Alabama false flag operation, but Morgan has denied that claim and said he was unaware of most of the activities detailed in it. New Knowledge’s Senate report on Russian disinformation networks makes clear its investigation was undertaken at the request of SSCI. But an SSCI official told TheDCNF the committee did not pay New Knowledge and TDIP has never been hired for any work. The official also noted SSCI does not necessarily endorse New Knowledge’s findings. TDIP has maintained a lower profile than New Knowledge. Most of what’s known about the group has been revealed only through Adam Waldman, an attorney who had contact with the organization in 2017. Information that Jones, the TDIP founder, provided to the FBI was also released in an April 27, 2018, House Permanent Select Committee on Intelligence report. Jones, who registered TDIP on Jan. 31, 2017, told the FBI in late March 2017 his organization had hired Fusion GPS and Steele, a former MI6 officer, to continue investigations into Russian meddling in the U.S. elections that began with funding from the DNC and Clinton campaign. Jones also told the FBI the project had received $50 million in funding from between seven and 10 wealthy liberal donors. IRS records suggest TDIP did not receive all of that funding at once. Information from the nonprofit’s tax filings show the group received $9 million in 2017. Around the same time as his meeting with the FBI, Jones reached out to Waldman, an attorney with a myriad of links to players in the Russia saga. Waldman represented Russian oligarch Oleg Deripaska and has apparent links to Steele. Waldman also provided text messages from March 17, 2017, in which Jones said TDIP helped plant anti-Trump news stories. “Our team helped with this,” Jones wrote to Waldman, linking to a Reuters article about Russian investment in Florida properties owned by President Donald Trump. Waldman also exchanged text messages with Warner that suggested the Virginia Democrat was in close contact with Jones. The interactions between Warner, Waldman, Steele and Jones remain one of the enduring puzzles of SSCI’s Russia probe. The committee has refused to discuss the matter. But Warner was not Jones’s only Democratic contact on SSCI. According to a New Yorker article published Oct. 15, 2018, an unidentified Democratic senator other than Warner contacted Jones in early 2017 to review data related to Alfa Bank, a Russian bank whose computer servers allegedly had back-channel contacts with Trump Organization computers. The Alfa Bank connection to Trump was first reported by Slate on Oct. 31, 2016. Alfa Bank’s founders are also accused of having cozy relations with the Kremlin in Steele’s dossier. The claims of illicit contact between Alfa Bank and the Trump Organization have remained unverified, with some computer experts doubting the theory. Neither TDIP nor New Knowledge responded to multiple requests for comment.